JUST REDUCED!! 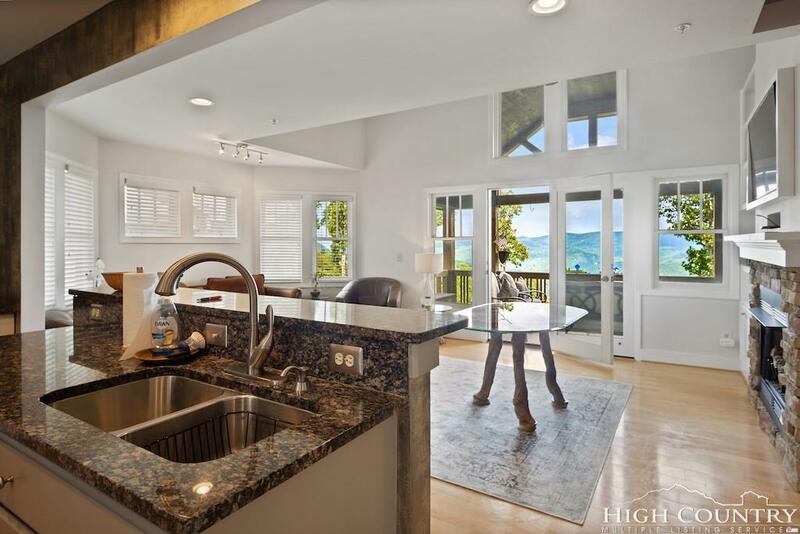 Light and Bright Top Floor 2BR / 2BA plus loft at Echota on the Ridge! 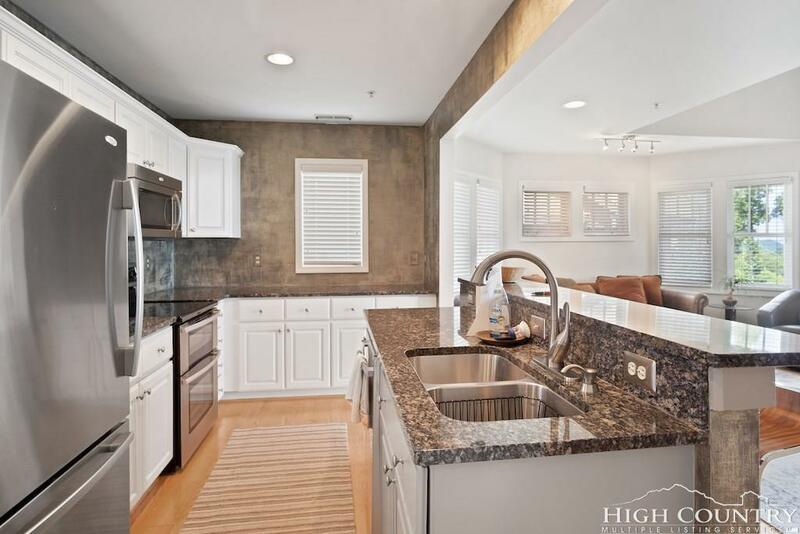 This condo has been renovated and reflects a modern style with high-end upgrades and stylish furnishings. 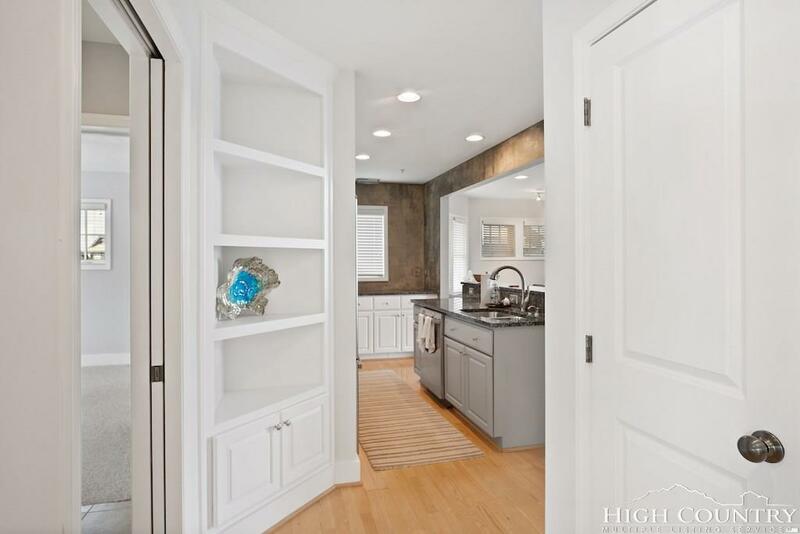 Featuring hardwood floors throughout the entry, kitchen, living and dining room along with a fully updated kitchen with granite countertops, stainless steel appliances and custom wall treatment. 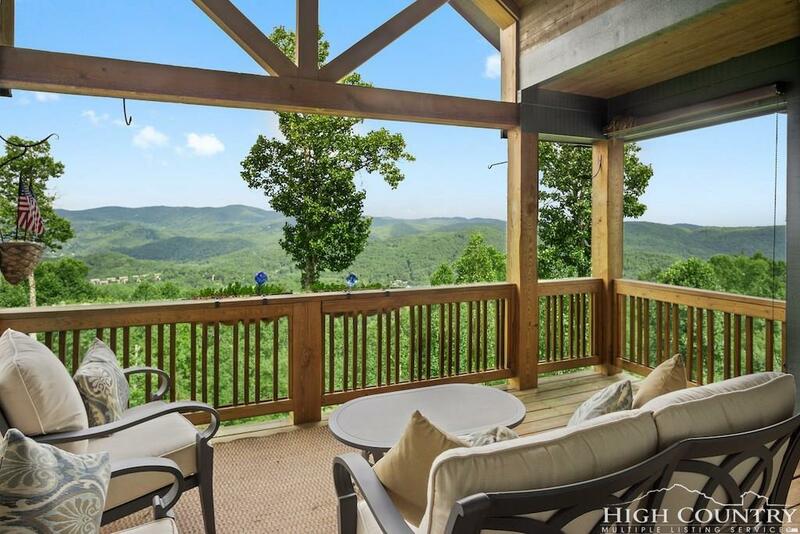 Take in the expansive long-range view from the covered deck with access from the living room and the master bedroom. The living room boasts vaulted ceilings, stacked stone gas fireplace with custom TV mount and built-in cabinetry. The spacious and calming master bedroom features vaulted ceilings with a custom paint finish and coordinating draperies framing the mountain view. The adjoining master bath has a dressing area with vanity and walk-in shower. The light and bright guest bedroom has an oversize closet with built-in cabinetry and a private guest bath with tub / shower combination. Upstairs boasts a versatile open loft that can easily be used as an extra sleeping area, office space or living area. Listing provided courtesy of Leah Grove of Foscoe Realty.